Easily cuts heavier copper and aluminum cable up to 60mm². Hi-leverage handles for easier cuts. 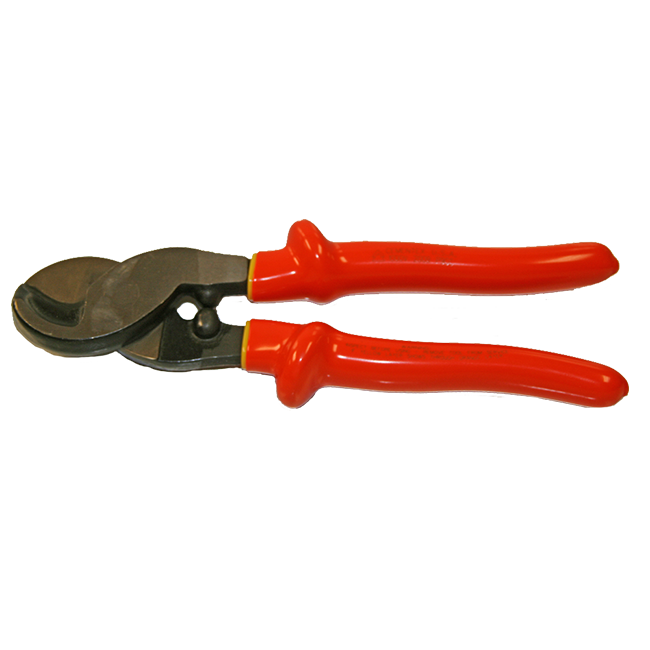 Heat treated, heavy-duty forged steel for long life. Precisions ground, shear action curved cutting blades.